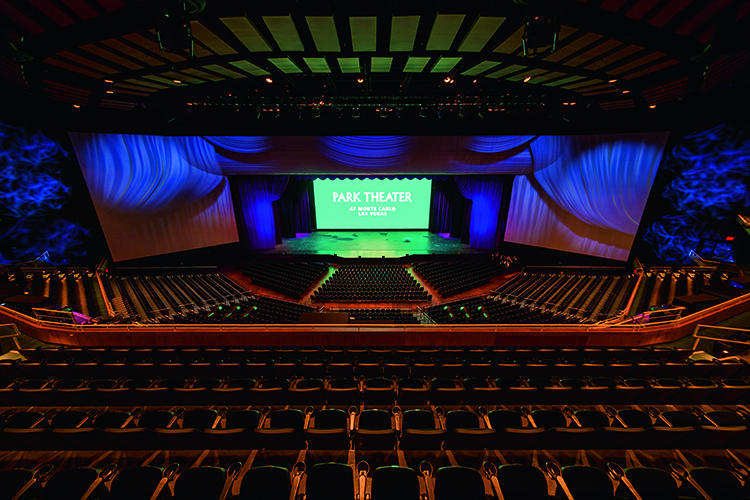 To match the innovation that went into the design of the Park Theatre, Scéno Plus specified an L-Acoustics system for the audio setup. A true L-C-R system was put in place, with left / right stereo line arrays of L-Acoustics K2 elements and K1-SB subwoofers. To further extend the coverage and frequency response, 12 L-Acoustics SB28 floor subwoofers, eight X8 loudspeaker and two X12 loudspeakers are distributed across the stage. Elsewhere, another 10 X8’s, along with four ARCS II loudspeakers are used to maintain tonal balance and deliver fine details to every seat in the theatre. For the control of the audio system, two AVID S6L-24D-144 digital audio desks are used, with a Meyer Sound D-MITRI digital audio platform used for theatrical sound effects and the show control system. 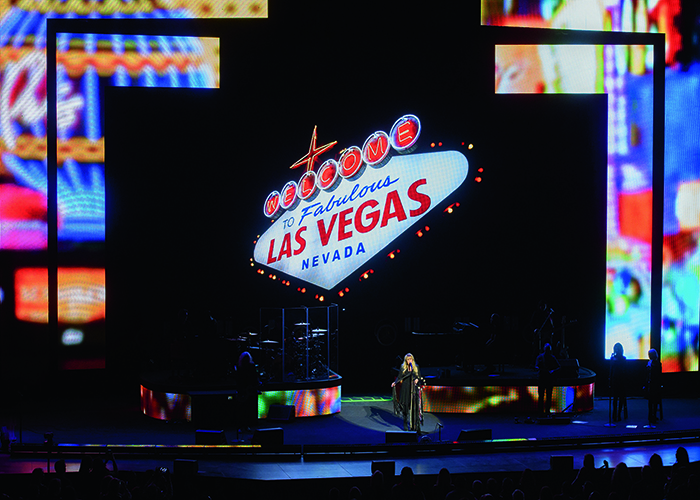 The lighting configuration features 110 Vari-Lite automated lighting fixtures, 135 ETC Source Four luminaires and six Robert Juliat followspots. These are all controlled using a MA Lighting grandMA1 full size lighting console and an MA Lighting grandMA1 Ultra Light console, along with six MA Lighting grandMA NSPs. 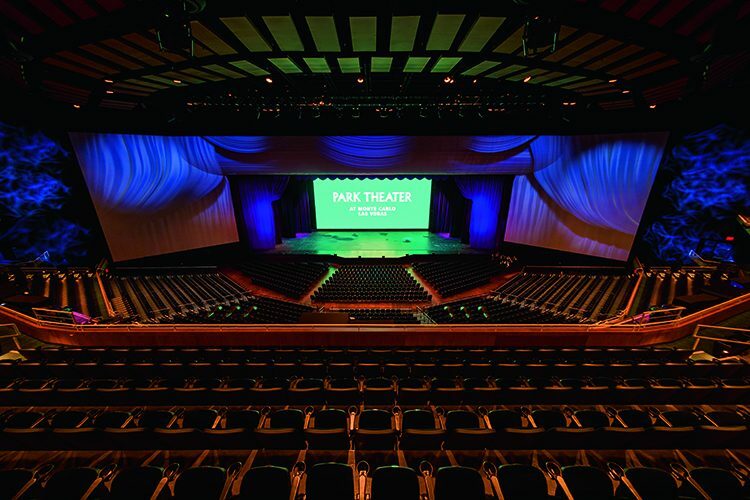 The lighting system at Park Theater is another fine example of the adaptability that is seen throughout the whole venue. Equipped with more than 1,300 kVA of lighting power, the theatre can meet the most demanding technical requirements for large-scale productions. Using a projection mapping system that scales 260ft across the top of the stage and onto 50ft-high screens on either side. 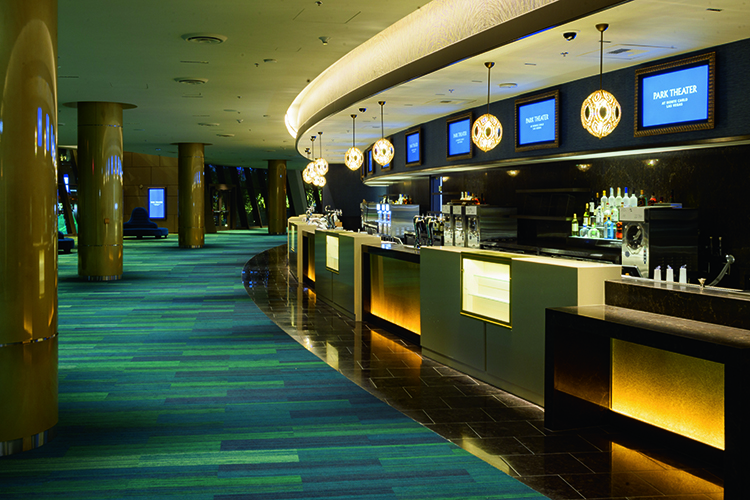 These are illuminated by seven Christie Digital Boxer HD30 video projectors and two Christie Digital Boxer 4K30 video projectors, which are capable of 3D imagery and more. The projectors offer an immersive experience for the audience, with a projection surface of 7,839 sq ft.
Mapping the proscenium was challenging for us. The pixel space is 8,460 pixels wide by 1628 pixels high and we had to determine the proper pixel space for both horizontal and vertical projector blending onto a 3D speaker cover shell. With the full technical install completed, MGM Resorts International now have one of the largest seated capacity, non-arena buildings in Las Vegas.